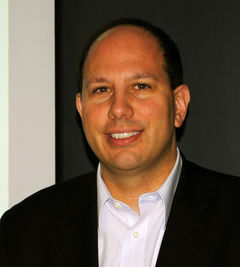 Ed Brill is Director, Messaging and Collaboration, IBM Lotus software. In this position, Brill and his team are responsible for the product and market strategy for the Lotus Notes and Lotus Domino product family--market-leading collaborative software, LotusLive Notes, Lotus Symphony, Lotus Protector, and other related Lotus-branded software solutions. Brill's focus is on growing and continuing IBM's success in messaging and collaboration solutions, through working with customers, business partners, and IBM sales, marketing, and product development organizations.